Fidelium’s Fortress Online Trading System (OTS) offers a way to ameliorate price difference by providing access to different exchanges around the world within a single platform. You will be able to check different prices a certain coin is trading at different exchanges, determine which exchange offers the best price, and make appropriate trades at whichever exchanges you want. Having access to different exchanges around the world has never been so important in the cryptocurrency market. With “Fortress,” you can trade any cryptocurrency at any supported exchange you want, without any hassle, or time delay, enabling you to make the most out of your cryptocurrency trading. Good vision. Good luck guys! There are several competitors in this space, so it will be interesting to see which ICO comes out as the leader. 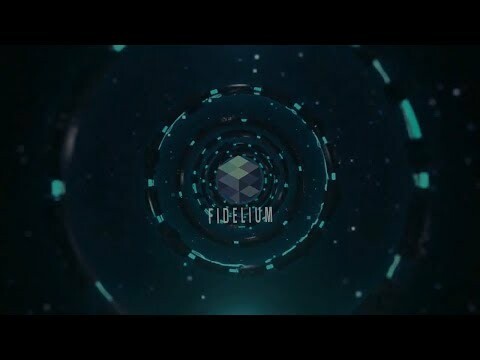 Fidelium has a great vision and a team equipped enough to handle the challenge, but we will see. Support for 5 major exchanges in select regions around the world, such as South Korea, Japan, China, and the United States.